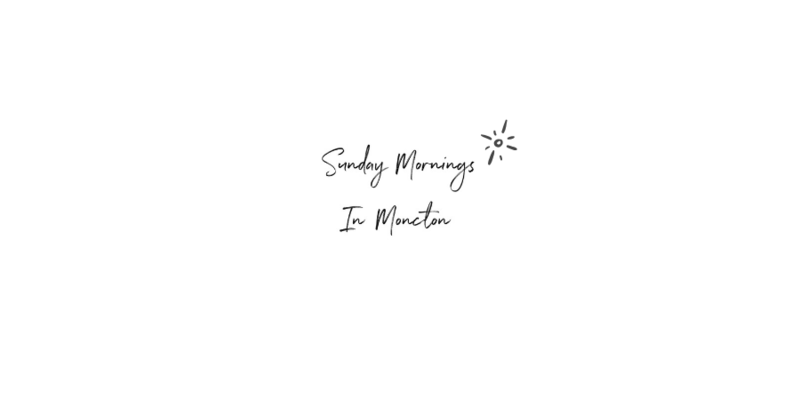 Welcome to Sunday Mornings in Moncton. In this series, I take the time to scope out some fun activities, some interesting news, or a great local business I would like to feature. The goal behind the blog posts is to encourage readers to support local. If you’re interested in sponsoring this series, please visit our Collaborations Page for more information. For anyone interested in sustainability, this event is for you. 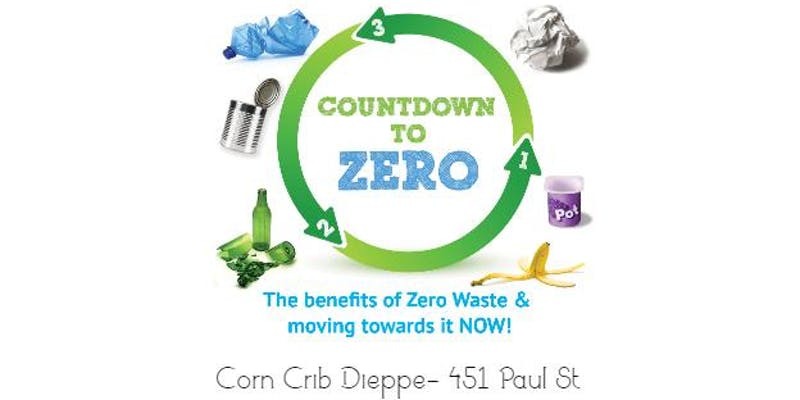 On Tuesday, April 16th, Corn Crib Dieppe is hosting this event on how to start your zero waste journey from 6PM-7PM. Dena Reid of Tiffins n’ Things will lead the event, talking about her experience going zero waste and the best ways to do so. All participants will be gifted a bag of goodies from Corn Crib as well as a special in-store discount. The event is free of charge, but you must register beforehand on Eventbrite. For more information, please contact danielle@corncrib.ca. Le bar Le Coude sur le campus de l’Université de Moncton vous prépare un spectacle d’humour mettant en vedette Normand Pothier, Ryan Doucette et Hughie Batherson. 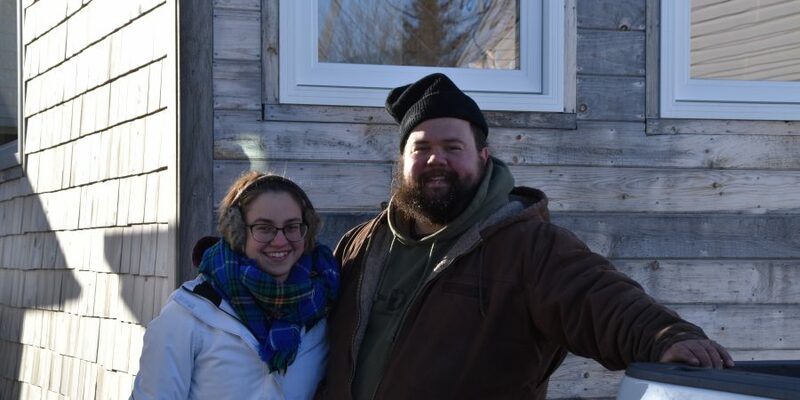 Normand et Ryan sont originaire de la Baie Sainte Marie – voilà alors le début du titre “Deux gars d’la Baie” – tandis que Hughie prend le role d’adopté, étant originaire de North Sydney. Les styles d’humour sont variés et vont surement réussir à vous faire éclater de rire. 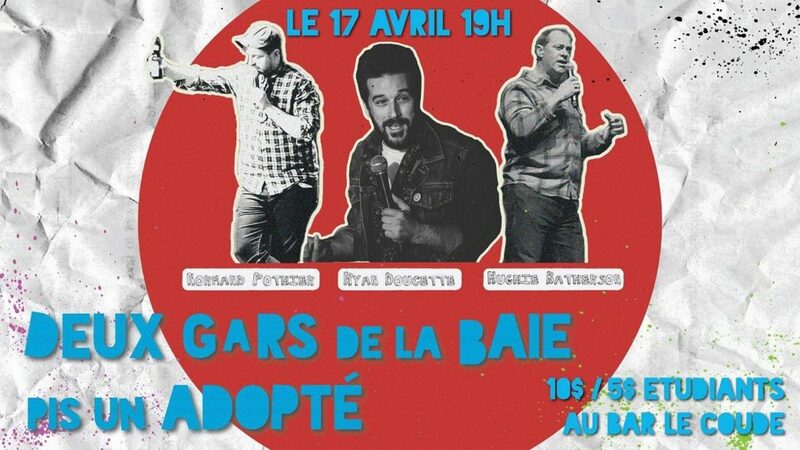 Le spectacle commence dès 19h le mercredi 17 avril au Bar Le Coude, qui se trouve à l’intérieur du Centre Étudiant sur la campus de U. de M. Le coût d’entrée est de 10$ pour le public général, 5$ pour étudiants. Chapters Moncton is organizing an all-ages Game Night for free on Thursday April 18th! Games and chips are provided, all you have to do is bring the laughs. Come and enjoy such games as What Do You Meme, Taboo, Exploding Kittens, Sushi Go, and more. 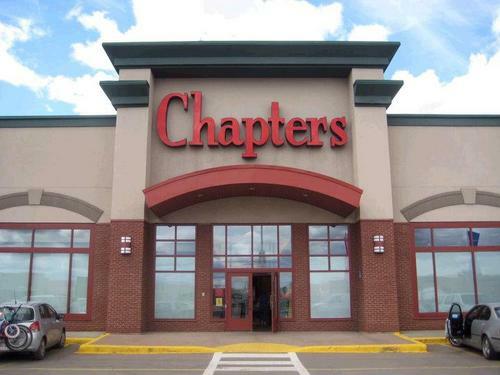 The event will take place from 7PM-9PM at Chapters in Moncton, located at 1 Bass Pro Drive. 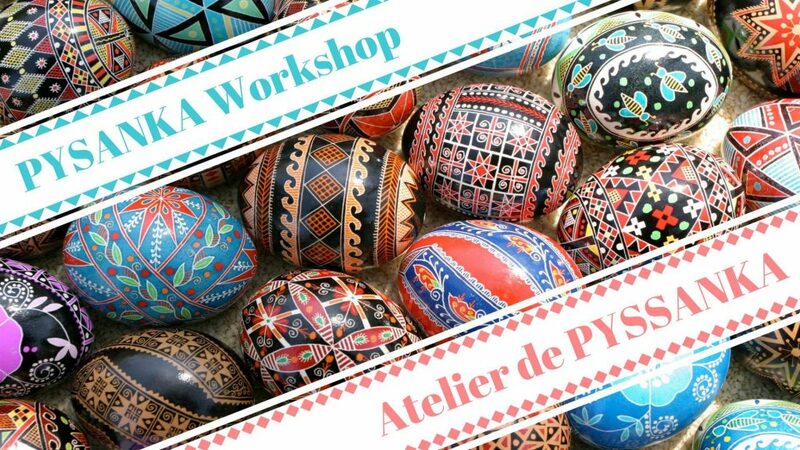 Moncton’s Resurgo Place is hosting a Pysanka Workshop on Saturday April 20th. A pysanka is a traditional Ukrainian Easter egg beautifully decorated using a method called “wax-resist”. This hands-on workshop is offered in partnership with the Ukrainian Club of Moncton. Employees at Resurgo and members of the Ukrainian Club will help guide participants through the whole process of making their own pysanka. Cost to participate is $10 per person for ages 12+. Registration is required as space is limited. To register, you can call Resurgo Place at 506-856-4327. With both Earth Day and Easter coming up, My Home Mercantile has you covered. The downtown Moncton business has a wide variety of giftware including reusable snack bags, stainless steel water bottles, Earthology beeswax wraps, and more. 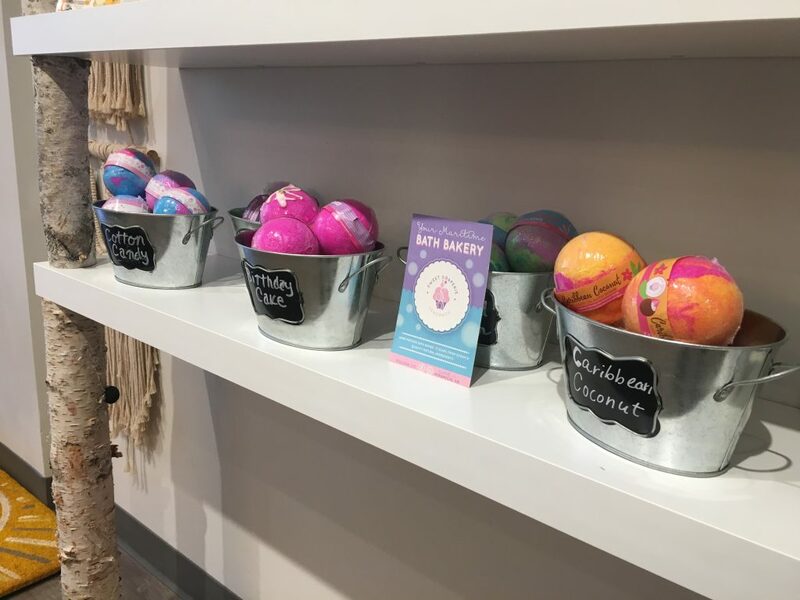 They also have lots of little gifts perfect for Easter baskets like Lure Caramels, Chocolate River Candy Company chocolate boxes, bath bombs, scrunchies etc. Make sure to visit them in store at 805 Main Street to see their full line of products.